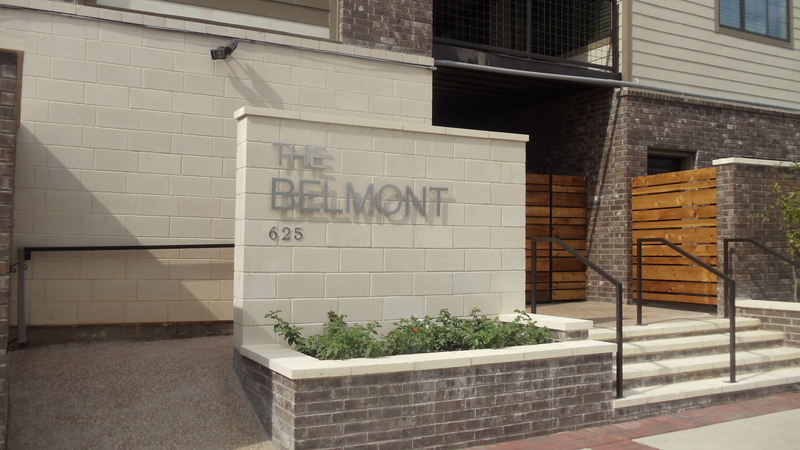 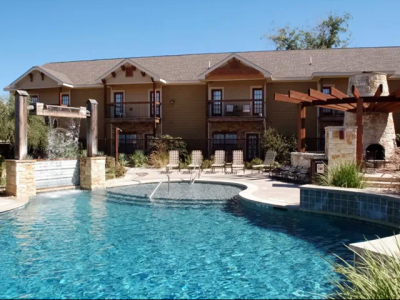 Belmont Lofts Baylor is just across I35 from the Baylor campus close to many restaurants & retail shopping. 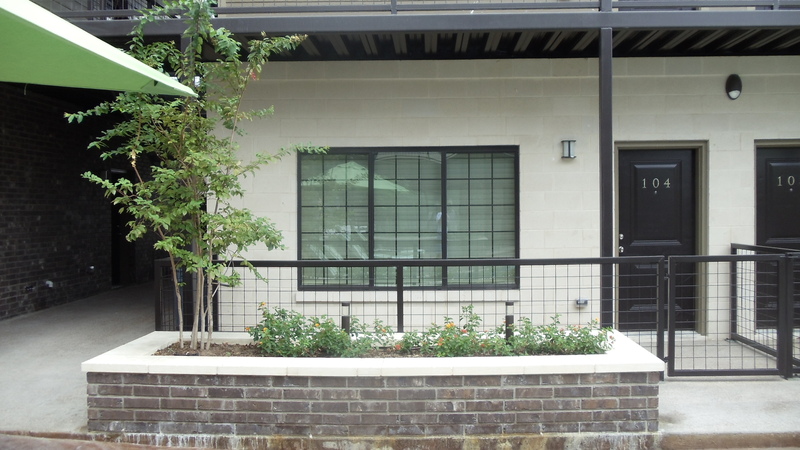 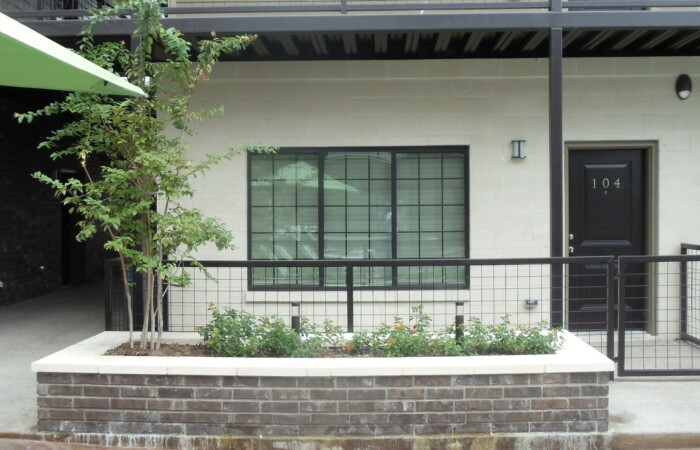 Comprised of 24 lofts in a very peaceful setting, Belmont Lofts Baylor is the perfect off campus home for students that want a quiet environment. 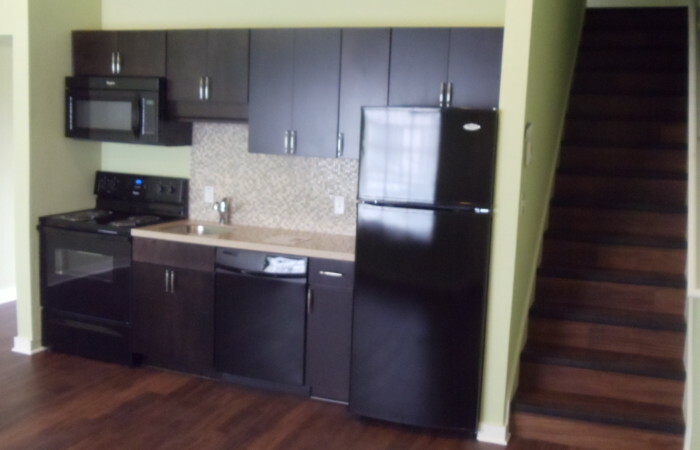 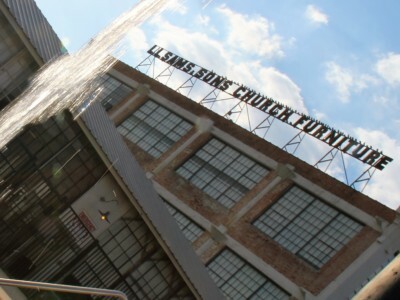 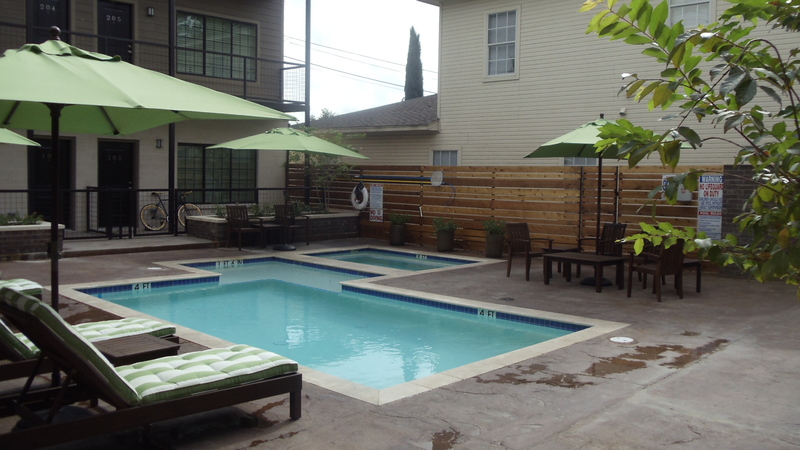 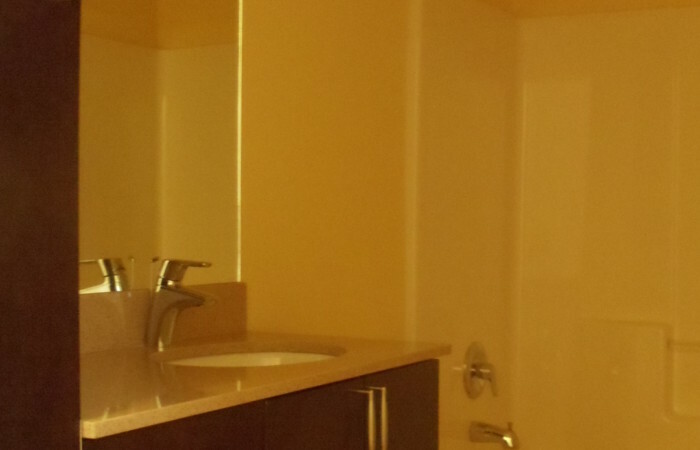 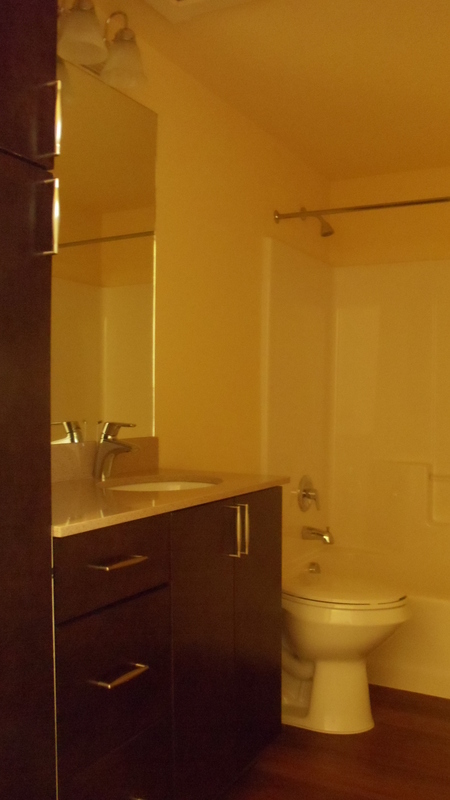 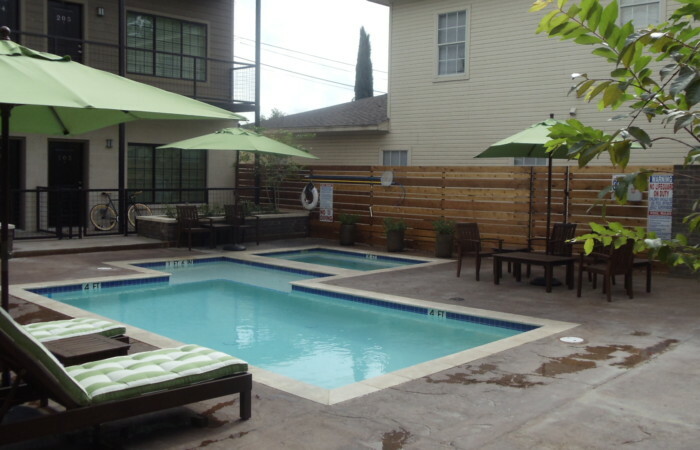 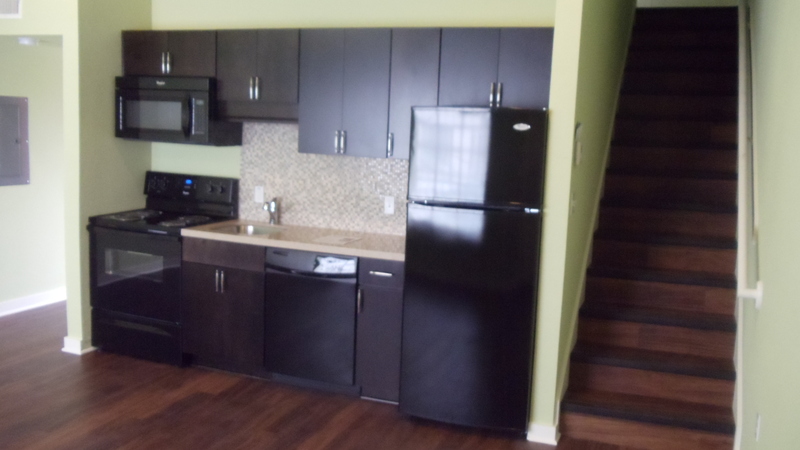 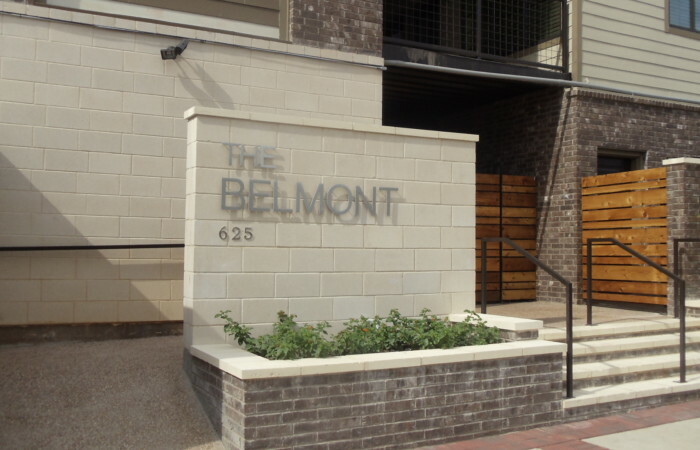 Contact Brothers Management today for current Belmont Lofts Baylor specials.